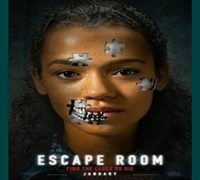 Escape Room Movie Promo is here. 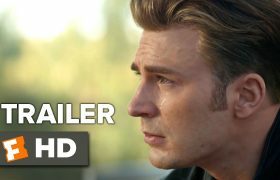 Presenting herewith the promo of the Hollywood movie that is releasing on February 1, 2019. 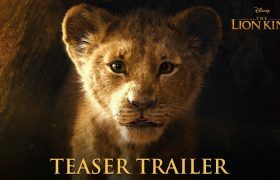 The Lion King Official Teaser Trailer is here. 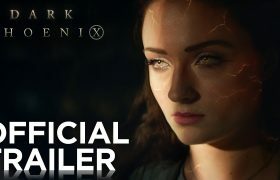 This Hollywood film is Disney’s live-action remake of The Lion King. Beyonce, Donald Glover, Chiwetel Ejiofor, and Seth Rogan have been associated with this movie. The film is all set to hit theaters on July 19, 2019. 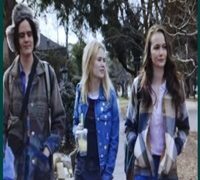 The Intruder Official Trailer is out. It is an upcoming Hollywood psychological thriller film. 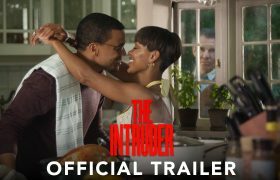 The film directed by Deon Taylor and written by David Loughery features Dennis Quaid, Meagan Good, Michael Ealy, and Joseph Sikora. 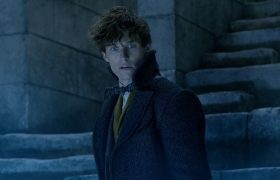 It is likely to be released on April 26, 2019, by Screen Gems. 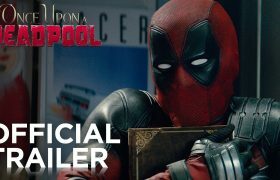 Once Upon A Deadpool official trailer is out. It is an upcoming Hollywood film featuring Ryan Reynolds in the lead role. The movie will feature additional scenes with Fred Savage of The Princess Bride. 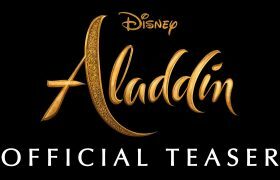 The movie is releasing on December 12th, 2018. VENOM is a Hollywood movie with thrilling elements. Ruben Fleischer has directed Venom movie, which also features Michelle Williams, Jenny Slate, Scott Haze and Reid Scott. The film hits theaters on October 5th. 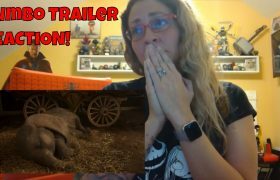 Presenting herewith the trailer of the film AQUAMAN. 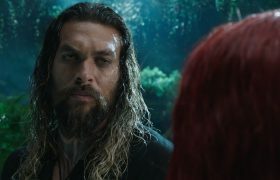 It is an action-packed adventure starring Jason Momoa in the title role. 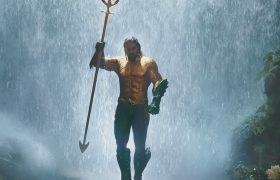 The movie reveals the origin story of half-human, half-Atlantean Arthur Curry and takes him on the journey of his lifetime. 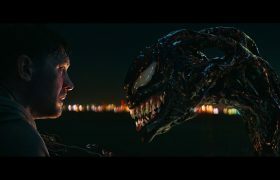 Sony Pictures has released a new clip from VENOM that stars Academy Award-nominated actor Tom Hardy. The film also stars Michelle Williams, Jenny Slate, Riz Ahmed and Woody Harrelson. 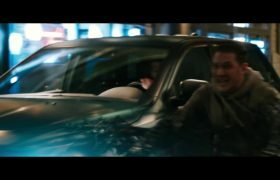 Venom is releasing on October 5. The Evolution of Venom is coming soon. 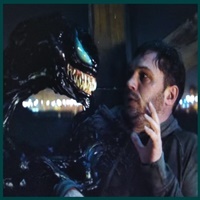 VENOM is a Hollywood movie with thrilling elements. Ruben Fleischer has directed Venom movie, which also features Michelle Williams, Jenny Slate, Scott Haze and Reid Scott. The film hits theaters on October 5th. Venom is one of the biggest movies still to come in 2018. The movie is going to surprise everyone. 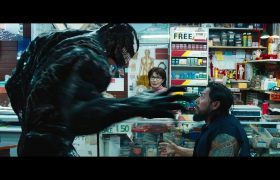 The latest trailer for Venom balances offbeat humor and violent action in a way that walks the line between superhero film and B horror movie. First Man is a Hollywood movie, the drama is produced by Wyck Godfrey & Marty Bowen. 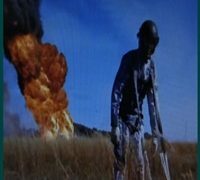 The movie will explore the sacrifices and the cost on Armstrong and on the nation of one of the most dangerous missions in history. Halloween is a Hollywood movie that is produced by Malek Akkad, whose Trancas International Films has produced the Halloween series since its inception. 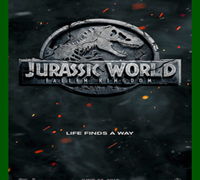 Universal Pictures will release on October 19, 2018.